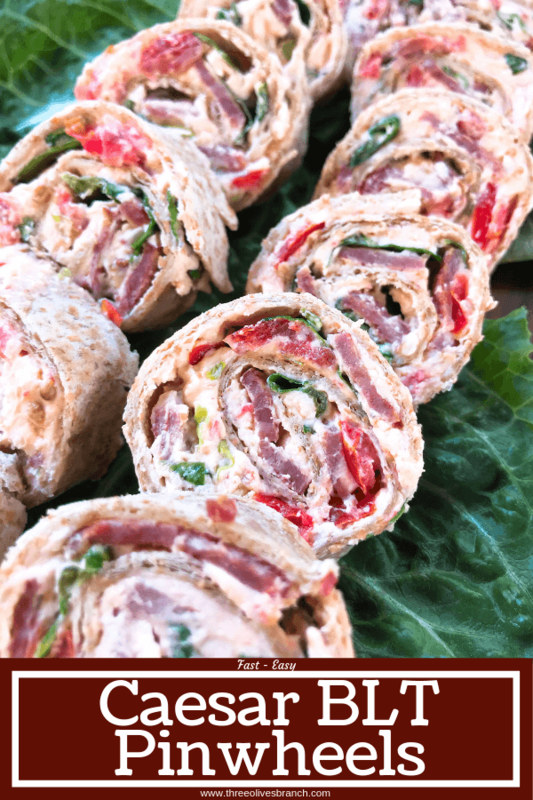 Classic BLT flavors amped up with some Caesar dressing in a quick and simple Caesar BLT Pinwheel Roll Ups party appetizer. 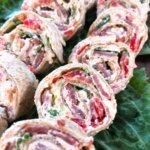 I love to add Caesar dressing to my BLT instead of mayonnaise, and used that as inspiration for these Caesar BLT Pinwheel Roll Ups. I got turned onto BLTs because they are one of my mom’s favorite sandwiches. 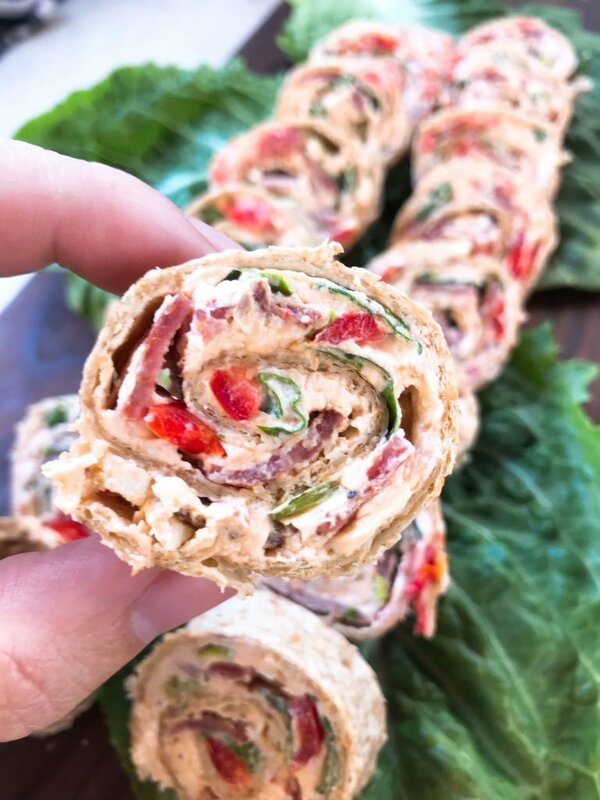 Pinwheels are perfect for parties and entertaining because they take just a few minutes to put together, and there are so many flavor options! I like to fill and roll them up, then leave them in their logs in the refrigerator until I am ready to slice and serve. 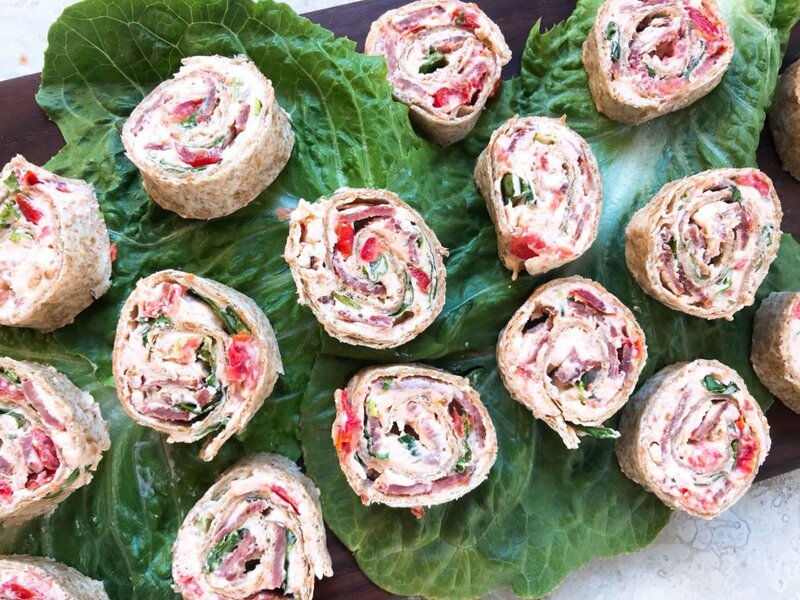 Find more pinwheel recipes here! 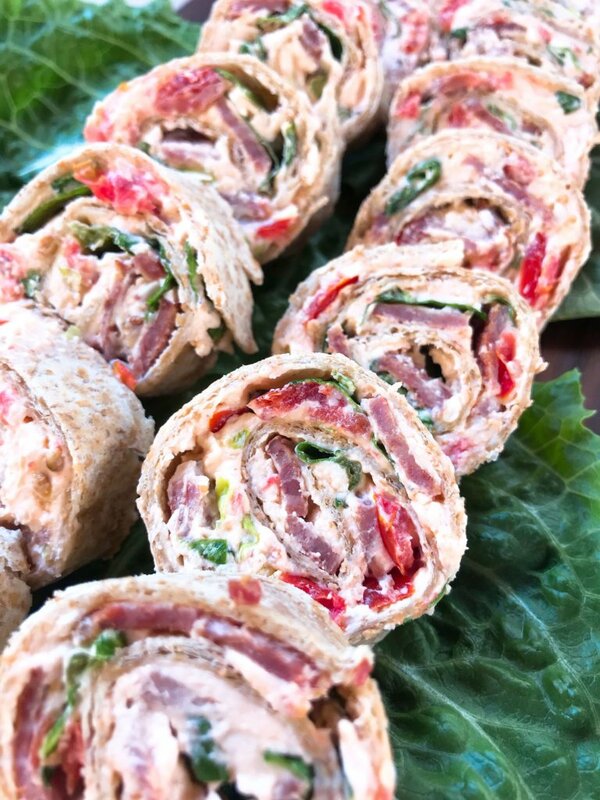 To make Caesar BLT Pinwheel Roll Ups, chop up the bacon, lettuce, and tomato. Then mix with the cream cheese, Caesar, and Parmesan. 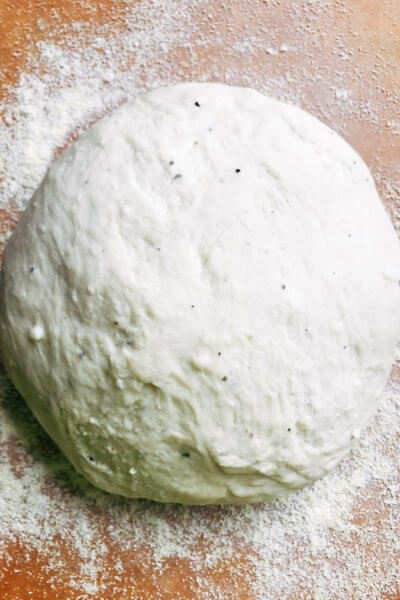 Spread across tortillas, roll them into tight logs, and chill. 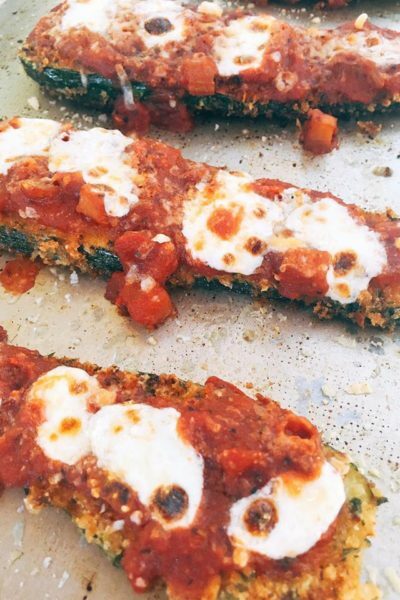 Slice them into rounds when ready to serve. That is it! 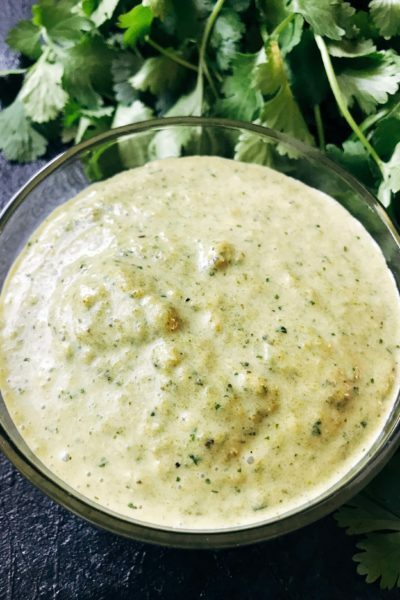 I am all about taking normal, typical foods and switching them up by serving them in a unique way. 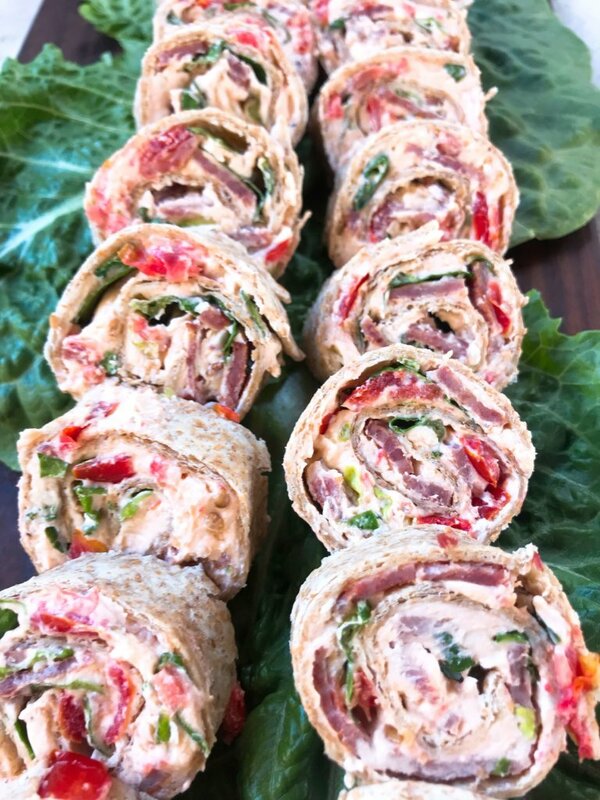 Caesar BLT Pinwheel Roll Ups are a perfect example of this. 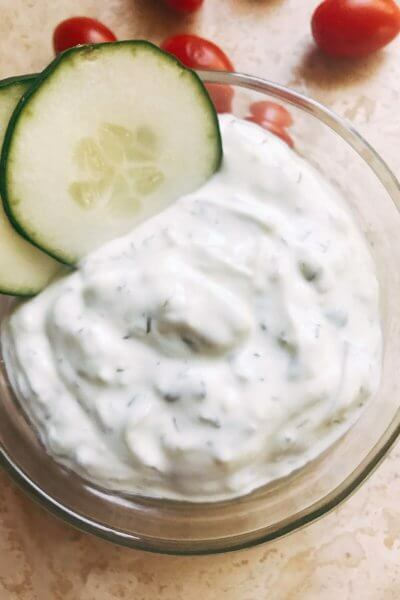 In another small bowl, combine the cream cheese, Caesar dressing, and Parmesan cheese. 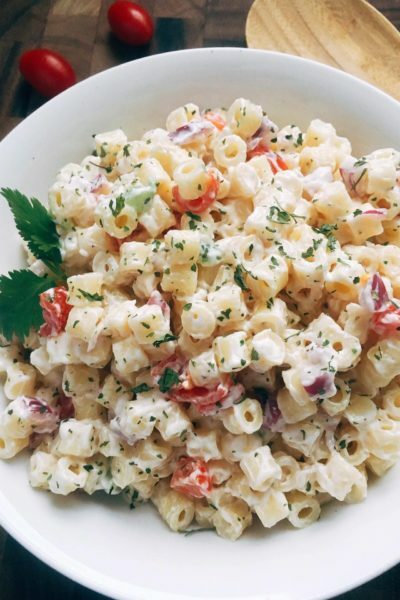 Stir to combine and add additional Parmesan or dressing if desired. Chop the bacon, lettuce, and tomatoes into a small dice. Add all three to the cheese mixture and mix to combine. 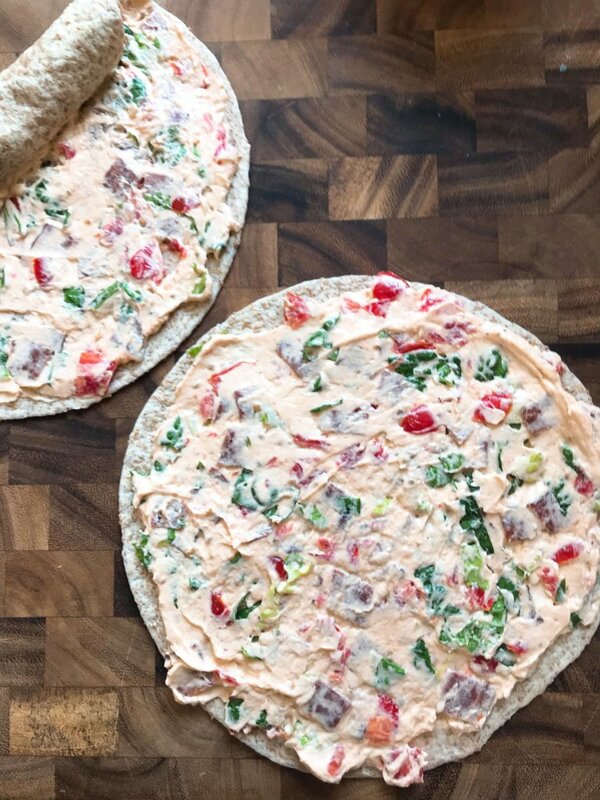 Spread the cheese mixture across two tortillas in a thin layer.